What could vocal and performance training possibly have to do with building your business? Move away from one on one so he’s been able to serve millions of people around the world. The number one trait you have to possess to have lasting success. I consider myself successful, and I’m immensely happy with all that I’ve accomplished. However, there’s so much more I want to do, and I think about it on a daily basis. Today, I’m talking about the importance of learning your limits, and how I came to grips with my own. 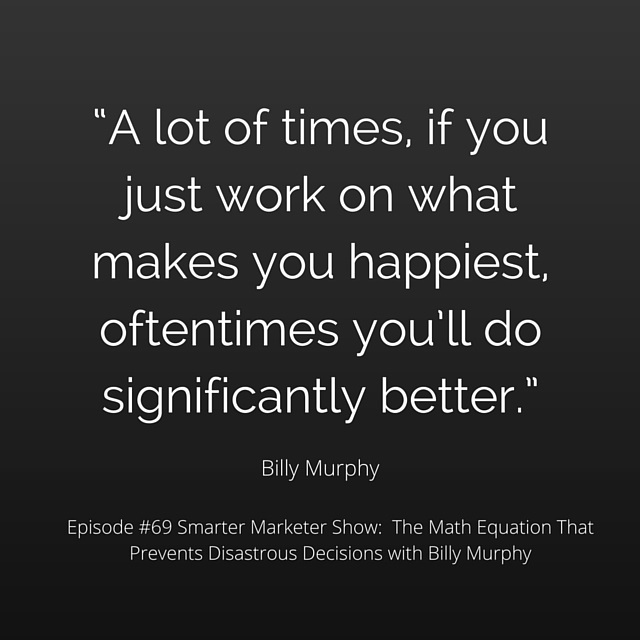 The result has been a great deal less stress in my business, and has helped me reach bigger goals. 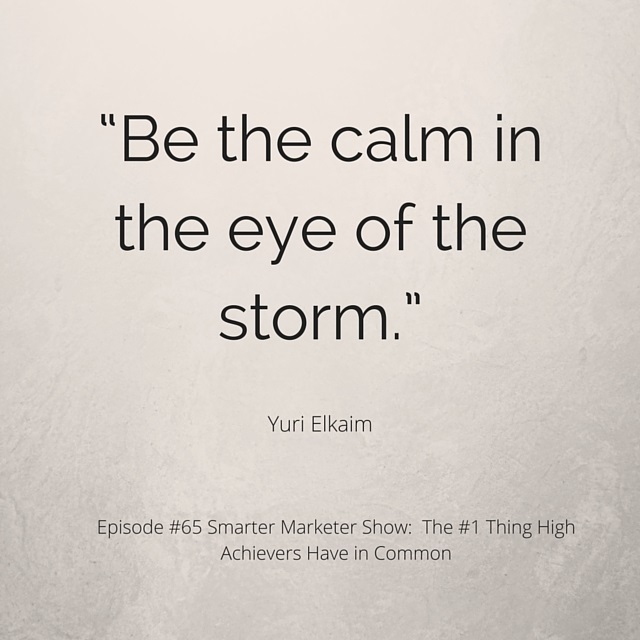 I’m sure if you listen to my advice in this episode you’ll have the very same experience. Salesmanship often gets a bad rap. To many, it’s viewed as opportunistic and even a little sleazy. Nothing could be further from the truth. Business cannot function without sales, so it’s important to understand how to become a good salesperson. Better yet, it’s important to do away with the backwards thinking that there’s something inherently wrong with engaging in it. 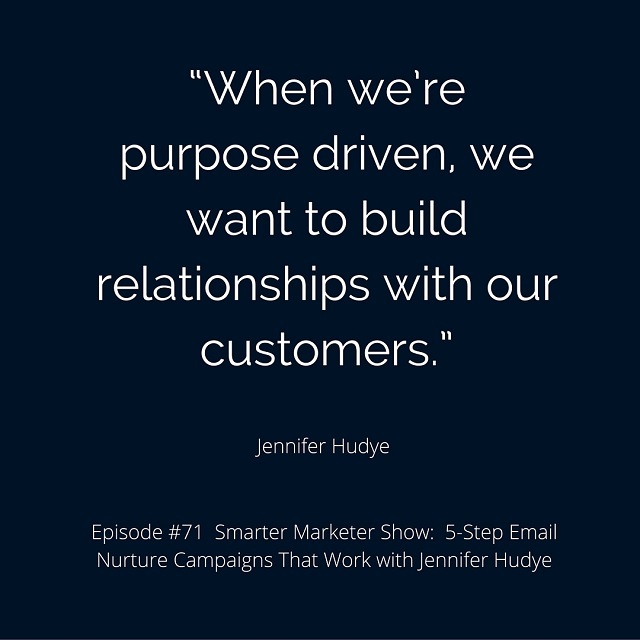 At it’s heart, sales is about solving problems for your customers. 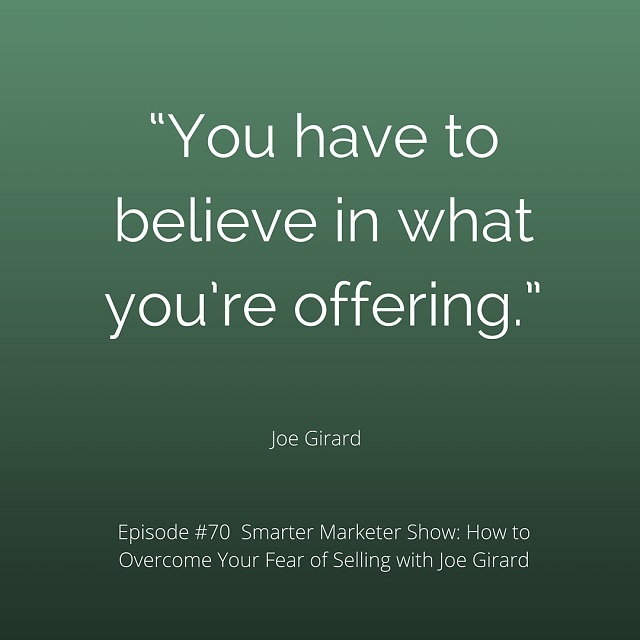 Joe Girard has coached both small teams and large organizations past their flawed beliefs around sales to help them break through to new levels of achievement. In his words, he’s turned them into sales heroes. Today, he’s going to set you on the path towards becoming one yourself. 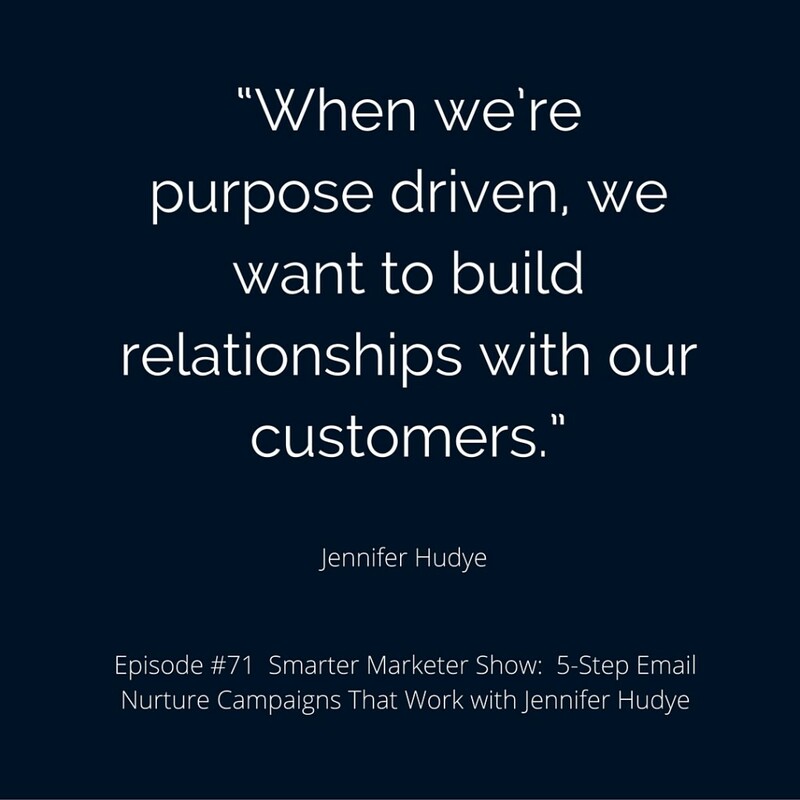 If you want your business to grow consistently, you have to have more than a great product or even spot-on marketing—you have to nurture strong relationships with your audience. 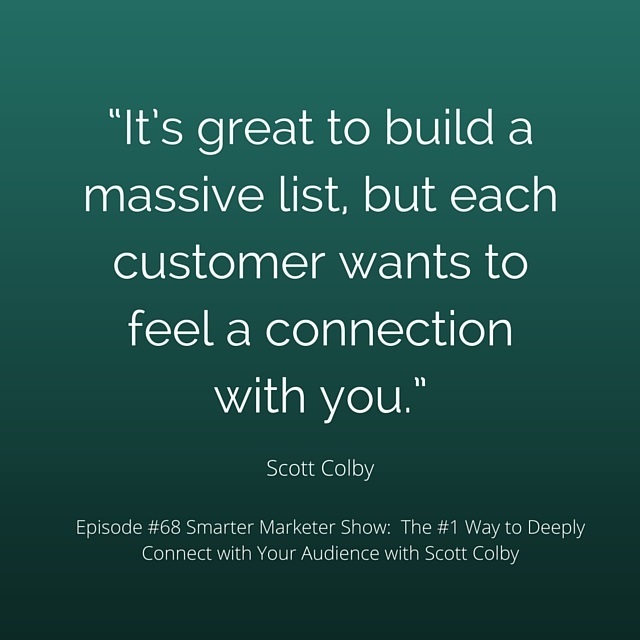 This might seem difficult, especially if you have a massive number of customers, but there are quite a few things you can do to make them feel like they are intimately connected to you and your entire tribe. Scott Colby has figured out how to do just this. 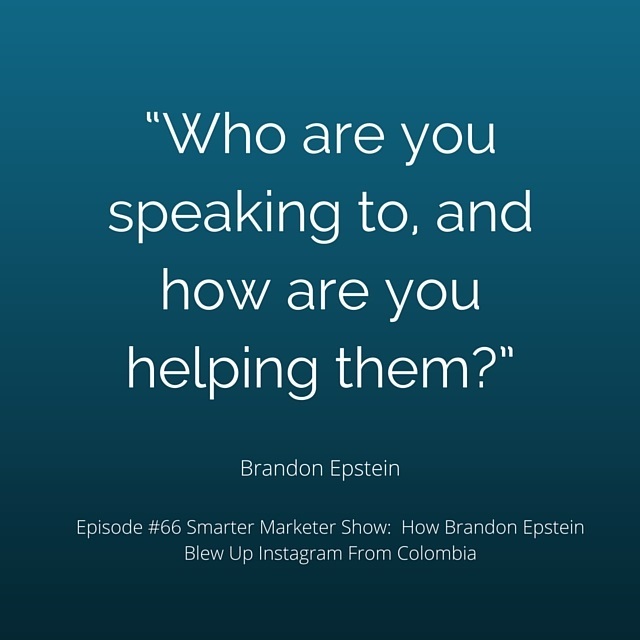 He’s a successful entrepreneur in the online fitness space, but what really makes him stand apart is his amazing ability to connect deeply with his customers. 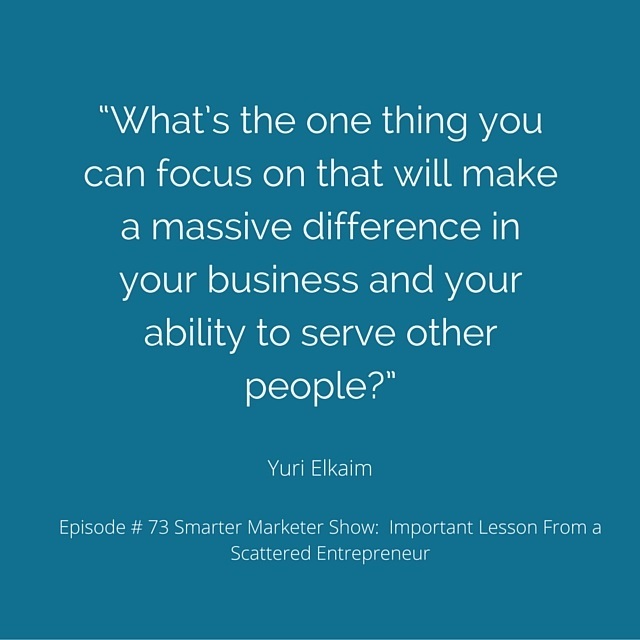 Today he’s sharing how he’s been able to do this and giving you plenty of ideas and instructions on how you can do the same. There’s no point in creating the coolest and most innovative product ever if no-one buys it. That’s where marketing comes in. 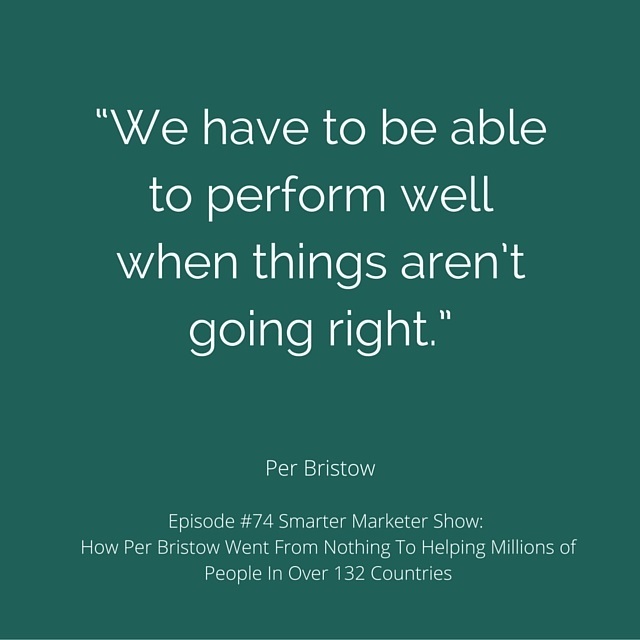 To get your amazing creation to the masses, you have to figure out how to market it. Online marketing is particularly tricky because the rules are always changing and new platforms are constantly emerging. 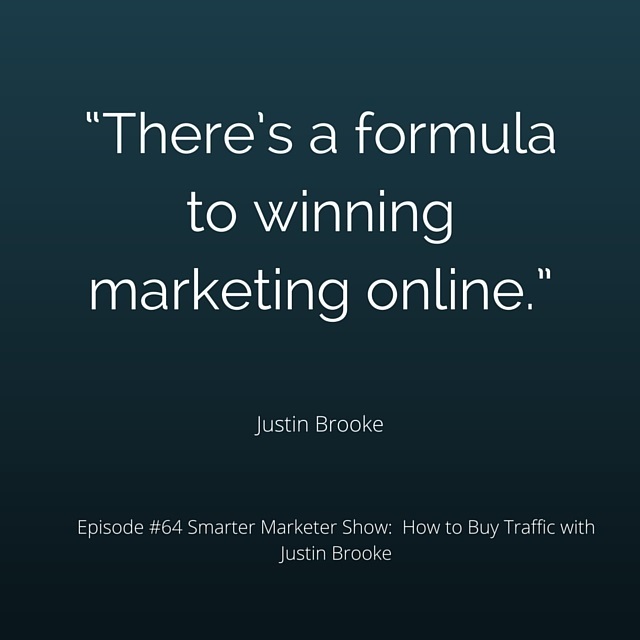 If you want to get ahead of the pack, you should make follow the advice of those who’ve made it their mission to stay at the crest of the wave; Justin Brooke is one such person. He’s a master media buyer who has run multimillion dollar campaigns and understands the online advertising space better than anyone. Today, he’s telling us why he absolutely hates Facebook, and shares his favorite new places to buy advertising. 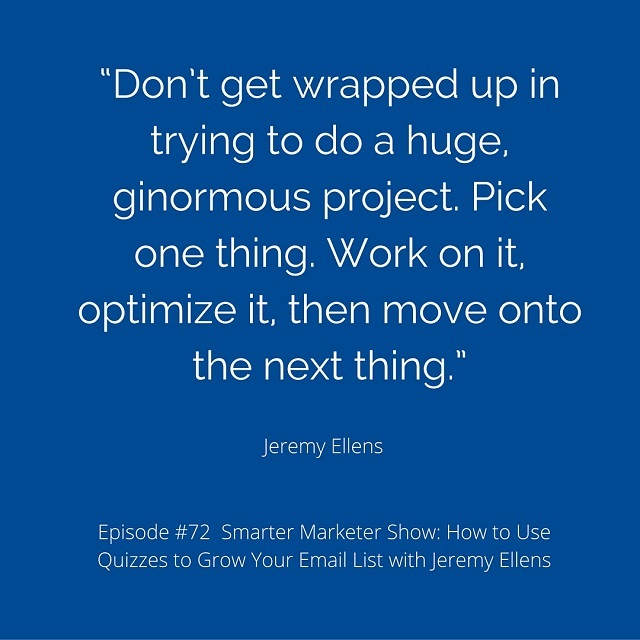 This could be a game-changing listen for you.